Focus can be hard enough for those without Attention-Deficit/Hyperactivity Disorder. Children especially naturally gravitate towards moving around from interest to interest. However, for kids who battle ADHD in addition to the child-like wonder for the world, focus becomes as troublesome as a breeze blowing a leaf around. In order to calm the winded dance, these tips can help your child focus. The obvious start may not be everyone’s path. Using medication to help your kid with ADHD may be a viable option. You will need to see a professional for a prescription and adjusting of the medication may also be necessary. So, find someone you trust and can have open communication with to find the correct dosage for your child. While this may seem straightforward, the importance of having the child with ADHD actively engaged in any task will help tremendously. Keeping your child focused means they remain interested in whatever they are doing. If that means homework, then you need to ensure distractions and daydreaming stay at bay. This step could take a little trial and error, but engagement is vital. Teaching your child how to regulate themselves and monitor how they behave will be a great asset now and in the future. 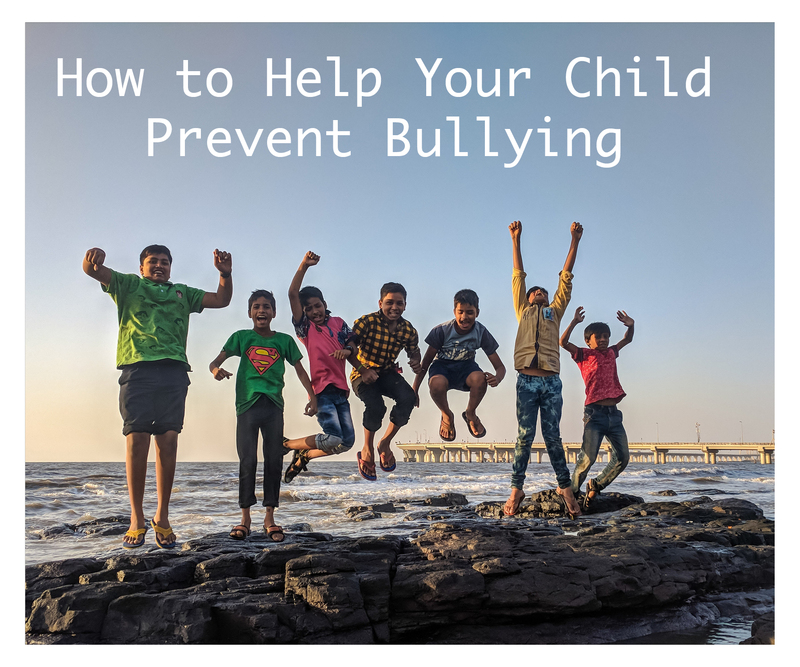 Increasing their self-esteem will also be beneficial as they will likely notice any difference and having that boost of confidence in times of need are not only good for any child, but especially with those dealing with any disorder as well. These tools better equip them to deal with their ADHD and may also allow them to focus more. Using both time outdoors to release some pent-up energy and games that aid in boosting attention create an amazing resource to have up your sleeve for your child. On those really hard to focus days, a little burst outside can be enough to get their mind back on track. And playing games to boost attention will do nothing short of adding to your child’s ability to recall and replicate when they need to focus on a duty like homework. 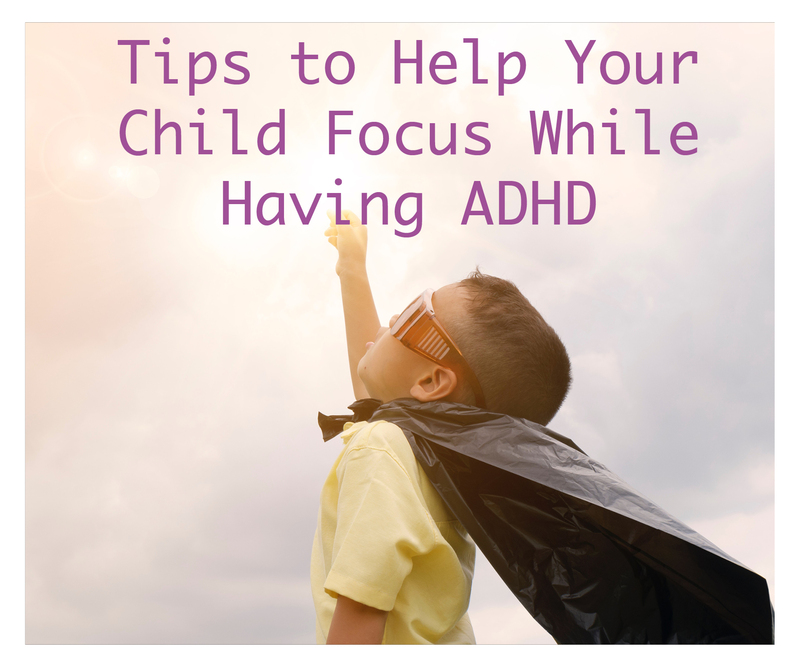 These suggestions can be used on your own or in tandem with therapy to help you handle the breeze blowing those leaves around in your ADHD kid. Slow the gusts, add strategies they can pull out in times of need, and guide them through with the support your child needs. We at Thrive Counseling are here if you need an extra hand. Bullying is a huge topic these days. The focus was on in-person bullying prior to the digital age, but now there is something called cyberbullying. Either way, bullying remains a horrible act that no one should have to endure. Counseling offers support for anyone who is going through this terrible experience in their life. However, a lot of times parents can help with a few simple techniques. Parents, your child could be bullying someone or be the victim. In any case, you should monitor them on social media, text, emails, cell phones, and other electronic devices. These are dangerous tools in today’s society. Awareness: Have your child always think about what they post. Teach them how to be kind to others online. Tell them that sharing anything that could hurt or embarrass anyone is not acceptable or nice. Share a story with them so that they can understand first-hand. Password Protection: Tell them to keep their password a secret from other kids. Even children that seem like friends could give their password away or use it in ways that could be harmful. Only allow your parents to have your passwords. Visibility: Think about who sees what they will post online. Make sure your kids have privacy settings on at all times. Friends? Friends of friends? Privacy settings provide a way for you to control who sees what on each social media platform. Communication: Discuss social media with your children and let them know you want to be kept in the loop. Ask them what they are doing online, and who they are talking to, etc. Inform them that you are always a shoulder for them no matter what is going on in life. Tell your child if they see someone getting bullied, talk to a parent, teacher, or another trusted adult. Let them know in confidence that you care about them and their friends. Educate them about the term bullying and how to be kind to the kid who gets bullied. Have them offer to sit with the victim at lunch or on the bus, talk to them at school, or invite them to do something. Merely hanging out with the child who gets bullied will help them to know they aren’t alone, and not all people are mean. Teach them to speak up and say something to a trusted adult; otherwise, it could make the situation worse for everyone. Even the smallest bullying can still be harmful. Parents, if you do not feel comfortable talking to your child about this, seek professional help. There are many ways to help you and your child cope with this important topic. Whether they are bullying someone or they know someone getting bullied, it is imperative to talk through the interactions thoroughly with someone. Life can be challenging much of the time; every day we face constant obstacles and bumps in the road. This adversity can lead to high levels of stress and, in turn, affect our mental health. Have you had a recent challenge in life that has caused nothing but a headache, digestive problems, high blood pressure, or something else? Then you will want to get counseling. Counseling is a great way to talk about your thoughts, feelings, and problems. It provides a safe outlet to get everything off your chest and move forward. Many signs show when you might need help, such as counseling. If you are feeling any of these, call us at (330) 703-6578 to set up an appointment. Feeling sad and unmotivated. This emotion isn’t the one where you are indifferent about doing the dishes; it is about not having the motivation to get out of bed and live your life the way you should. You might be experiencing a stage of depression and need to talk through it. Excessive worry. If you are constantly worrying and cannot sleep at night due to your thoughts running around in your head, it might be a good idea to get some additional help. Abuse. You deserve to be happy and free. If you are experiencing any abusive relationships, reach out for assistance. These ties can impact your life negatively physically, mentally, and emotionally. Relationship problems. 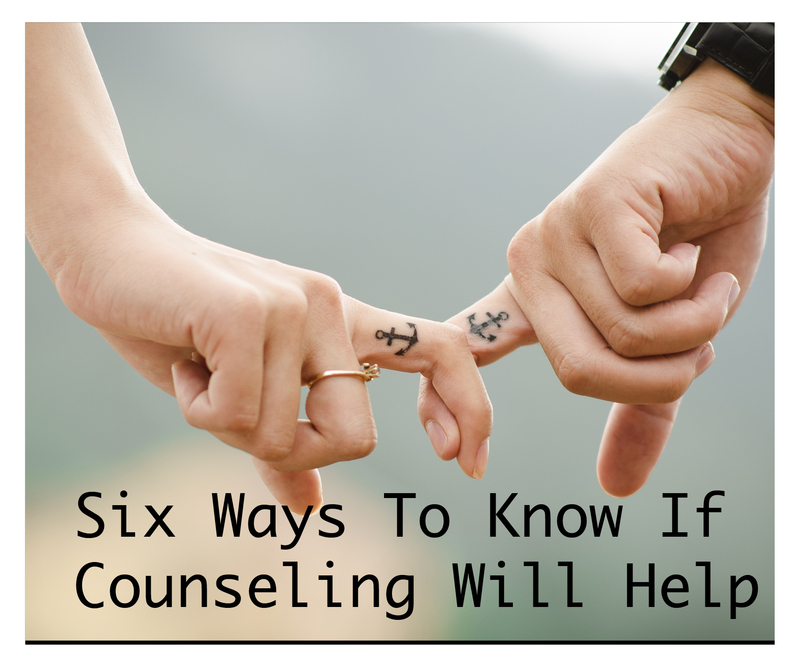 If you feel that you and your significant other can not communicate and get along as you used to before, then you might want to suggest couples counseling. There is nothing wrong with getting the help that you need. Life is too short, get it back on track so you can enjoy the life you once did. Life transitions. These changes can take a huge turn in our lives. 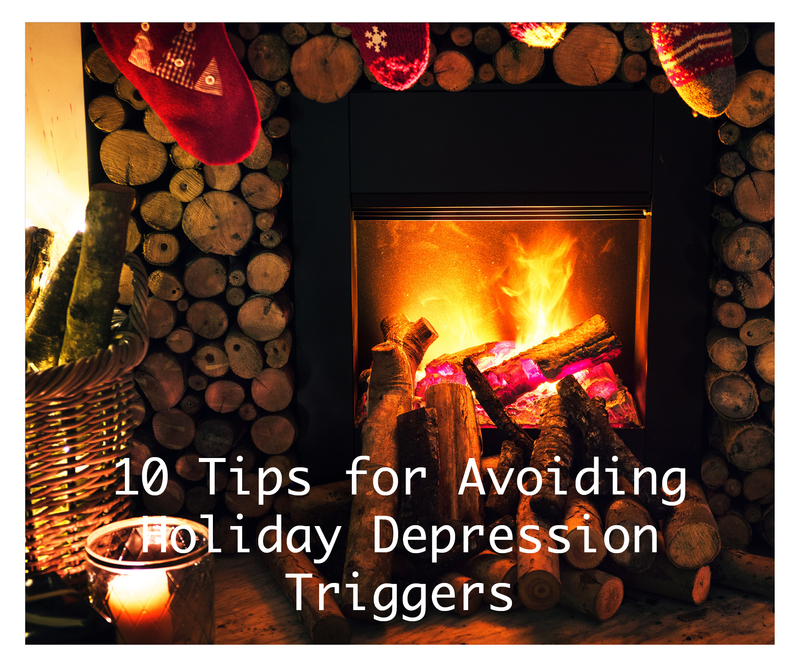 Something such as a loss of a job, a divorce, or losing someone can cause you many problems. There are ways to work around grief and anger. Addictions. There are so many addictions such as substance abuse, eating disorders, gambling, etc. These afflictions are unhealthy for you, and you can get the aid required. There could be a big issue that is affecting your everyday life. Learn how to overcome it. The bottom line is that you are not alone and this is all part of life. 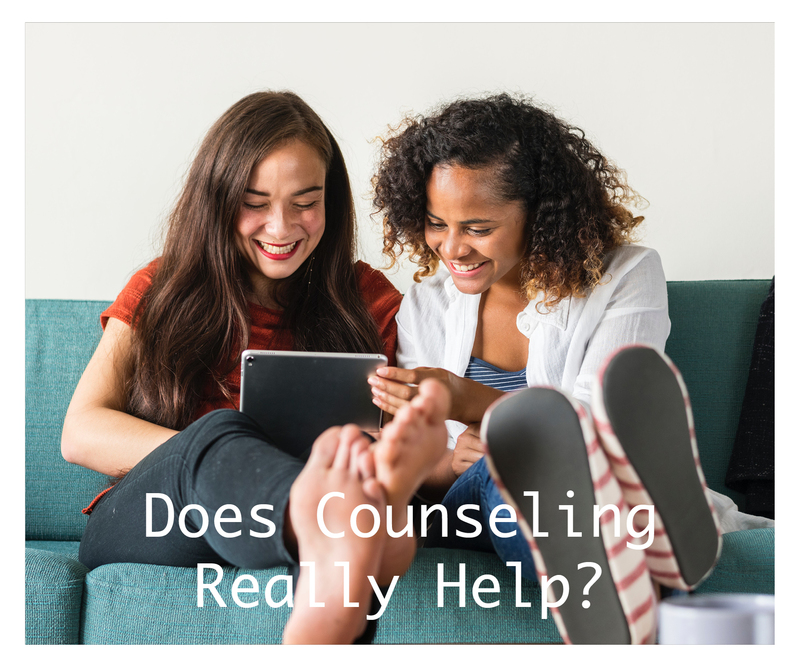 It is okay to seek help and try a counselor. Looking for a counselor is meant to be a positive, confident experience. You deserve to be happy, and you can be simply by taking the right steps. Call today and schedule an appointment at either location (330) 703-6578 .